« Get Your Air Cleaning Plants For Spring! Ever wanted to start your own city garden? Or maybe you want to grow an herb garden but aren’t sure how to go about it. Eating healthy starts with using healthy ingredients. Gardening can be an enjoyable way to de-stress and spend some time working with your hands and enjoying the outdoors. FamilyFarmedEXPO is a fantastic event this weekend that provides a variety of speakers and workshops to teach you all you want to know about gardening, growing herbs, buying local produce and generally eating and producing your own food in an environmentally friendly and healthy manner. Friday features the Midwest’s leading local food trade show, our Meet the Buyers reception, an innovative Food Policy Summit, and the scrumptious Localicious Party to cap the day. Saturday features cooking demos from celebrity chefs, educational seminars and an interactive Kids Corner. Exhibitors offer a wide selection of local food, gifts and useful information to help you eat locally and healthy year-round. 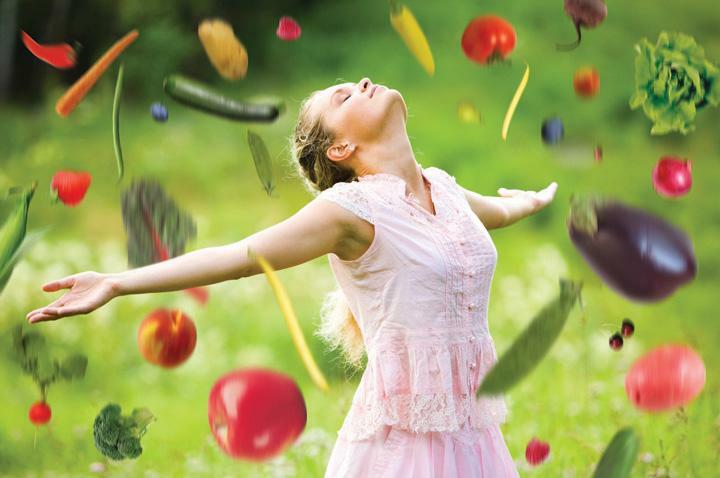 Growing and using herbs and botanicals to feed the senses. Enjoy local food year round by preserving the food you enjoy most. Eating organic food on a budget. Growing food between the skyscrapers and feeding local communities. Learn how the beverages you choose can sustain your community. For a list of all the workshops available on Saturday, March 13 click here. Ticket to the event on Saturday are $15 if you buy online and $20 at the door. Click here to purchase tickets. 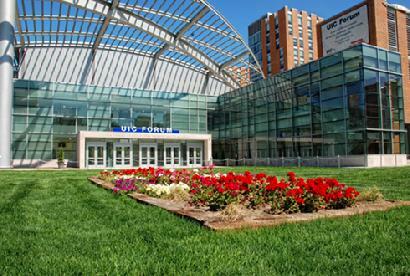 The UIC Forum is located at the corner of Halsted and W. Roosevelt.